CLASS DESCRIPTION: All classes start with a warmup because my class may use different parts of your body in different ways so I don't want anyone to get injured even if they just came from 3 other classes. I usually then go into technique and/or improv depending on the class, and then into a combination. My classes are a challenge for most kids because it is physical. I will challenge the kids hopefully in a way they haven't been before and I actually try and give them some new knowledge or a new understanding of something. 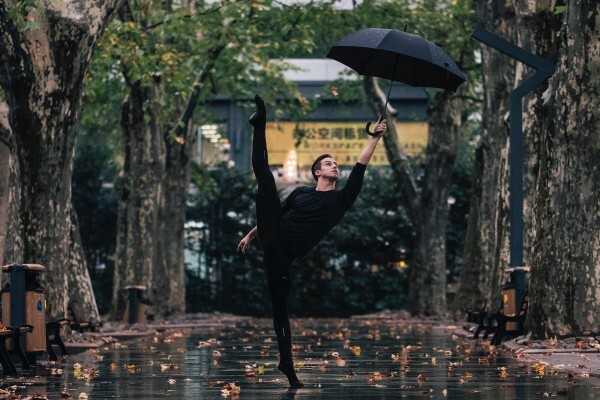 BIO: Dancer, Director, Choreographer and Teacher Derek Piquette began dancing at the young age of 10 in his hometown of Chicopee, MA. From there his dance career accelerated quickly. 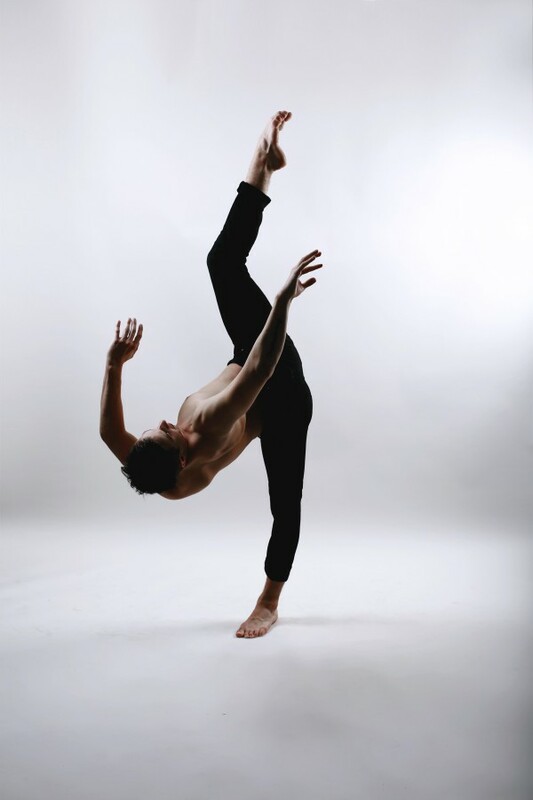 By the age of 16, he received full scholarships for several ballet intensives and won several National Titles. 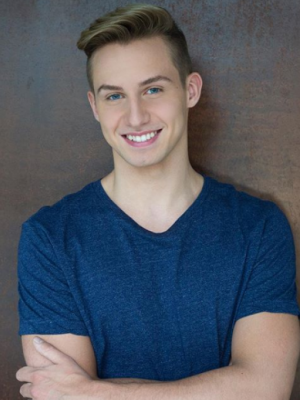 Derek then moved to Miami to follow his dreams of becoming a professional dancer, training over 50 hours a week and taught at Stars Dance Company. As a performer, he was a principal dancer in the Bridge To Artists productions of Carmen and The Maid. He has also performed in the Paul Mitchell Fashion Show and MOVE the World Charity Event. One of the most exciting experiences in his young career took place in 2015, when he competed on Season 12 of So You Think You Can Dance, finishing among the top 4 stage dancers and performing for over 37 million viewers. 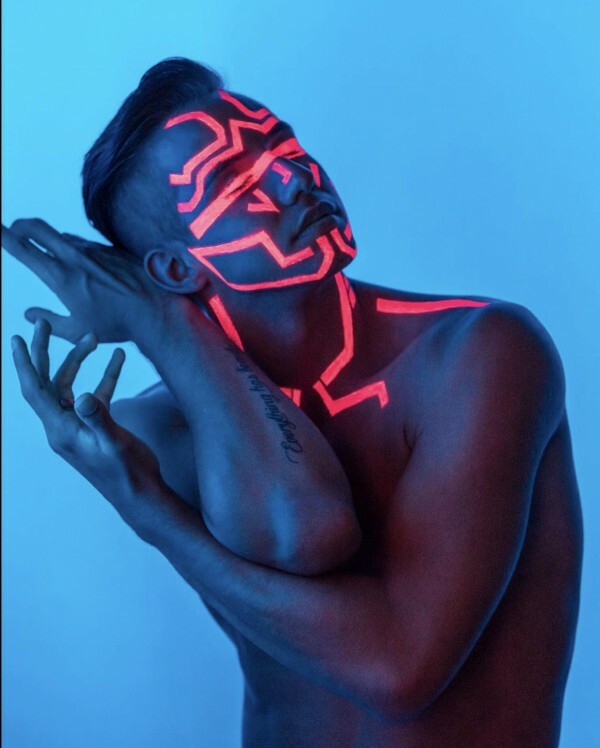 He followed up his appearance on the show with the So You Think You Can Dance Live Tour, performing in 70 cities across North America for over 190,000 audience members. 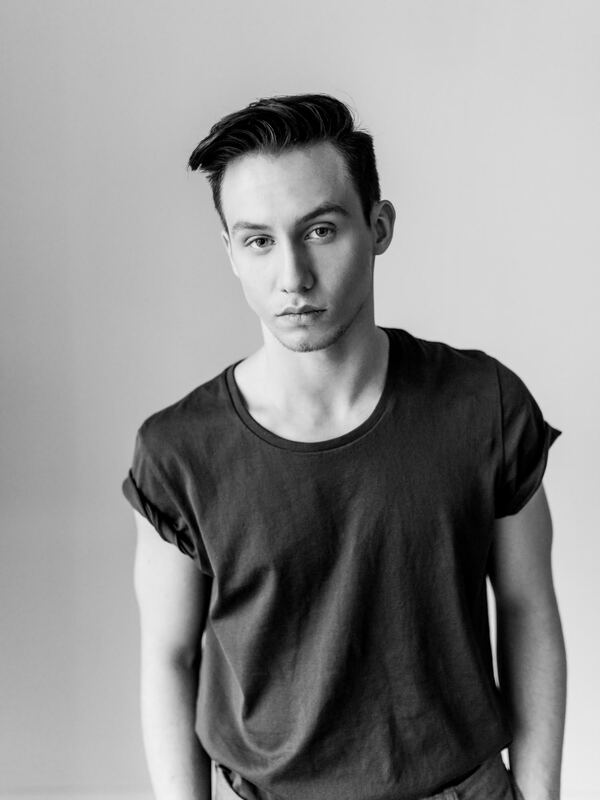 In early 2017, Derek launched his newest project, Intrepid Dance Company, which had its first performance entitled “HER” that he directed and choreographed. 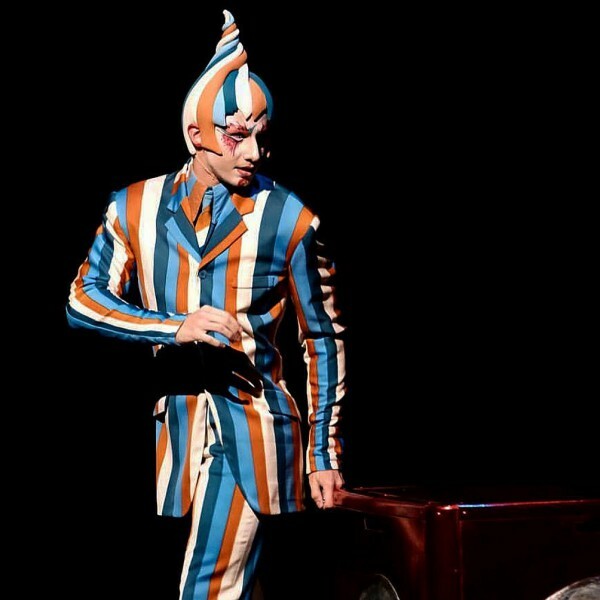 Most recently Derek was the lead role in Cirque Du Soleil’s KOOZA as the “Trickster” traveling under Big Top in Australia, Singapore and China.